There are numerous stunning locations all around the world you need to visit at least once in a lifetime. From picturesque towns to stunning natural landscapes, these amazing places to visit offer numerous attractions you don’t want to miss. There are many interesting locations all around the world you may wish to visit during your travels. Indeed, our planet is huge and full of wonderful destinations. It is impossible to visit them all, even if you are a frequent traveler or an adventurous explorer. The number of interesting locations and great places to visit is so huge that it often makes people reluctant to make a choice. How to choose the best destinations? Nature Wonders. There are many stunning places in the world you need to visit because of the nature. Lush forests, deep seas, curious landscapes – these are just some of the things you can find at the planet’s most beautiful locations. These places are often known for their biodiversity, so they make perfect locations for those who like to explore plant and animal life. Often located at remote places, nature wonders attract those with the adventurous spirit. Cities. Some of the most amazing places in the world include cities. Their architecture and rich history attract thousands of people from all over the world. It is therefore not surprising that a list of gorgeous places has to include some cities you need to visit. While many of these towns are located in Europe it is important to remember that you can find them all over the world, so think about it the next time you go to Asia, Africa or South America – there are many stunning cities and towns to visit there. Summer Resorts and Beaches. Some of the most amazing places to visit are sea resorts and beaches. This is what many people associate with holidays and relaxation. Summer resorts and beaches often make the most popular tourist destinations in a country or a particular region. Farms and Countryside. Often overlooked, these places offer some of the most stunning scenery you will ever see while traveling. These are also among the most relaxing places you can visit, so they are sure a great choice for those looking for a place away from the noise and the main tourist attractions. Among all the nature wonders, cities and beach resorts, there are some places you sure need to visit at least once in a lifetime. Each of these destinations offers numerous attractions and things to see so there are many ways to enjoy them to the fullest. 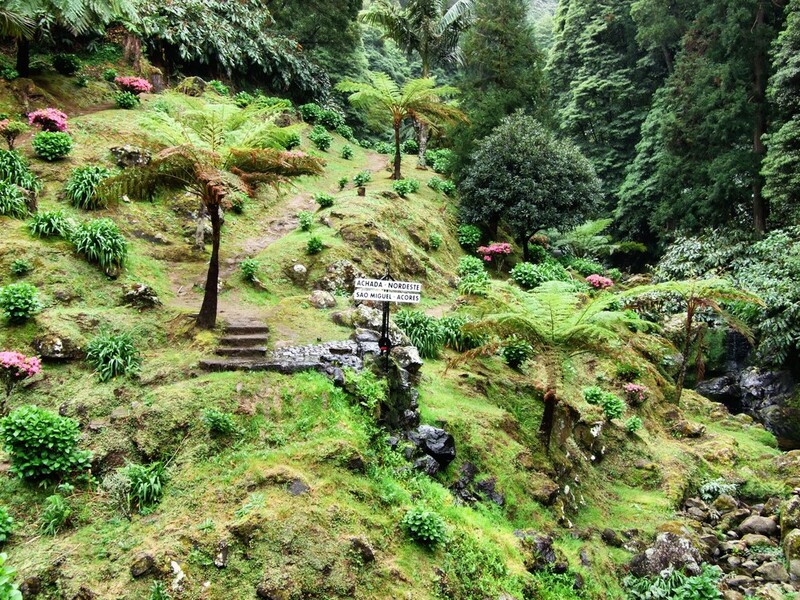 São Miguel Island is the largest of all islands in the Azores. Also known as “The Green Island”, it is famous for its natural wonders. One of the most exciting destination in the island is the Porholes Provincial Park, the Natural Park of Ribeira Potholes. These potholes were formed by glacial erosion and are a stunning example of an unusual landscape. The area also includes a boreal forest near the Kinniwabi River as well a series of miniature waterfalls. This is a great place for hiking and bird watching. The potholes are interesting for their colourful panels and stunning landscapes so this is a great destination for those who appreciate wonders of nature. 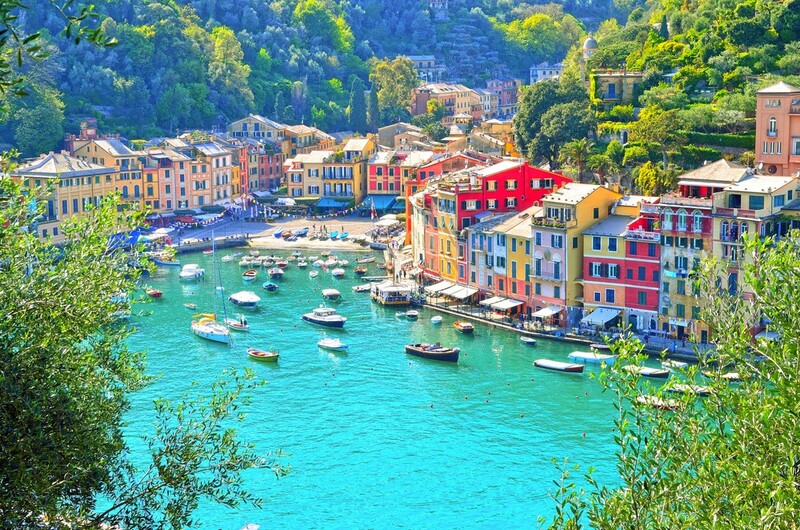 Portofino, situated in Italian province of Genoa, is a charming fishing village known for its harbor. Long-known as a famous destination for aristocrats and celebrities, Portofino also offers numerous things for visitors on a budget. The village is famed for its colourful buildings and a small harbor so it’s a great destination for all fans of the Italian architecture. During your stay in Portofino, don’t forget to visit the Castello Brown (built in the 16th century), Church of St. George with the saints’ relics, Church of St. Martin (build in the 12th century) and statue of Christ of the Abyss, located underwater in an inlet. 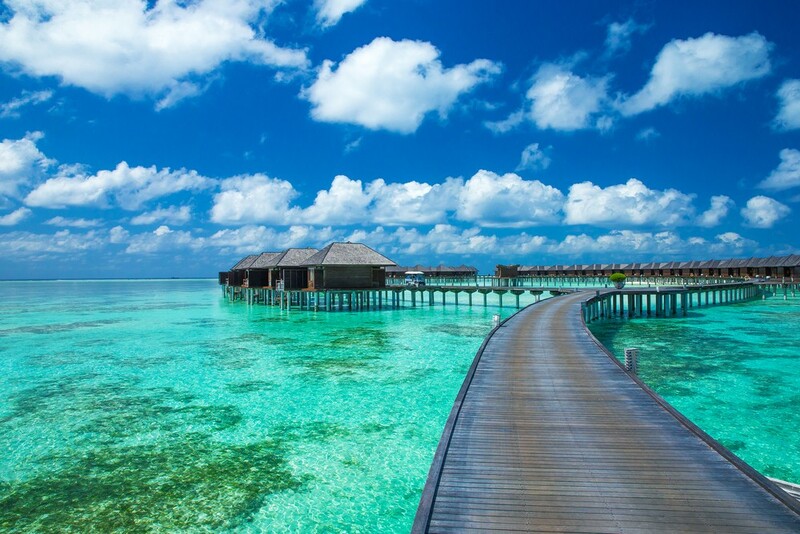 Maldives are among the most exciting destinations in the world, known for their beauty. Maldives consist of 26 atolls in the Indian ocean, near the Indian subcontinent. The islands are a popular tourist destination attracting thousands of people from all over the world. Known for their stunning beauty and five-star accommodation options, Maldives are a place for a truly luxurious holiday. On the other hand, it is possible to find more modest and affordable places in the Maldives for those traveling on a budget. In this sense, the islands offer something for everyone, from the relaxing holiday to an adventurous place for those seeking thrills and the unknown. Mostar is one of the most beautiful places on the Balkans. Located in southern Bosnia and Herzegovina, Mostar is a testament to the history and people of the area. The city overlooks the Nervetva River and is famous for its architecture that combines Balkan, Ottoman and Austro-Hungarian heritage of the area. 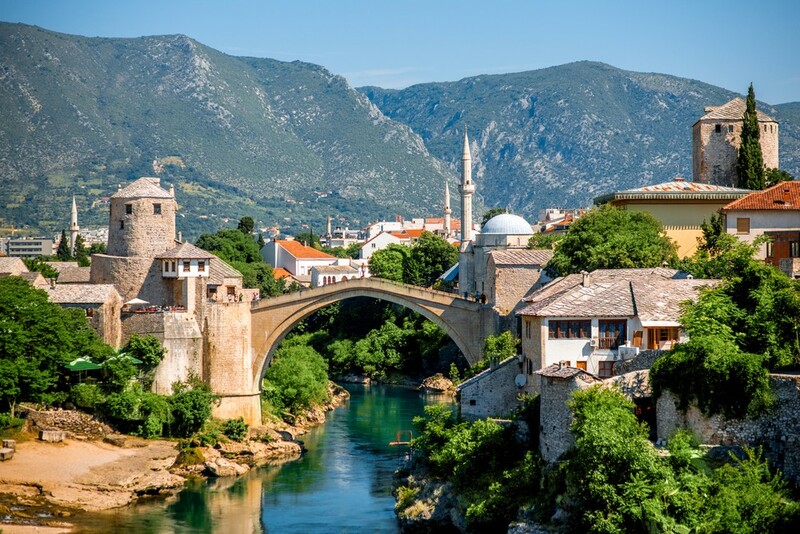 The most famous building in all of Mostar is the Old Bridge, built in the Ottoman style in the 16th century and overlooking the Neretva River. The bridge was destroyed during the Bosnian war in the 1990s but it was later rebuilt in the original style. Lake Oeschinen is one of the most stunning natural wonders in Switzerland. 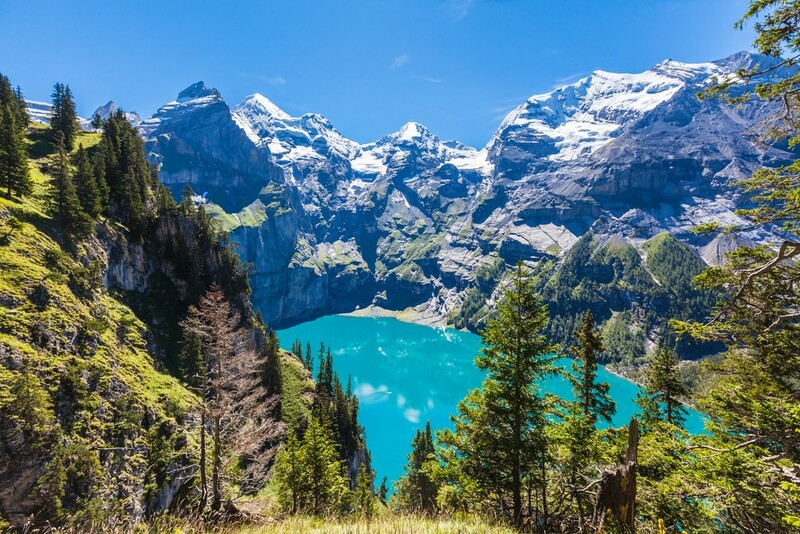 It is located near Kandersteg and is known for numerous mountain creeks that feed the lake. This is one of the beautiful ice lakes in the area, known for their beauty and popular place for fishing activities. The lake is frozen for at least five months per year, typically from December to May. This allows not only for the exciting ice fishing but produces stunning scenery many tourists enjoy. There is also a special gondola lift organized for all tourists who wish to visit this gorgeous lake. Puerto Iguazú is a city in Argentina known for famous Iguazú falls. The falls attract thousands of tourists every year, which makes the city itself focus primarily on tourism. 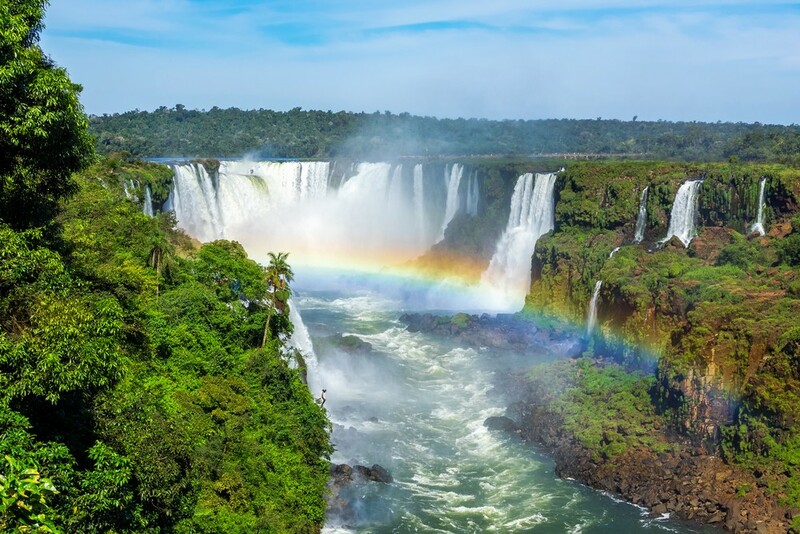 As such, Puerto Iguazú attracts both the nature lovers and those looking for a city holiday. Another popular tourist spot near the city is Three Frontiers, a place where Argentine, Brazilian and Paraguayan borders meet. The city is also known as a great spot for artists and those interested in culture. This a great place that attracts numerous people with different interests. 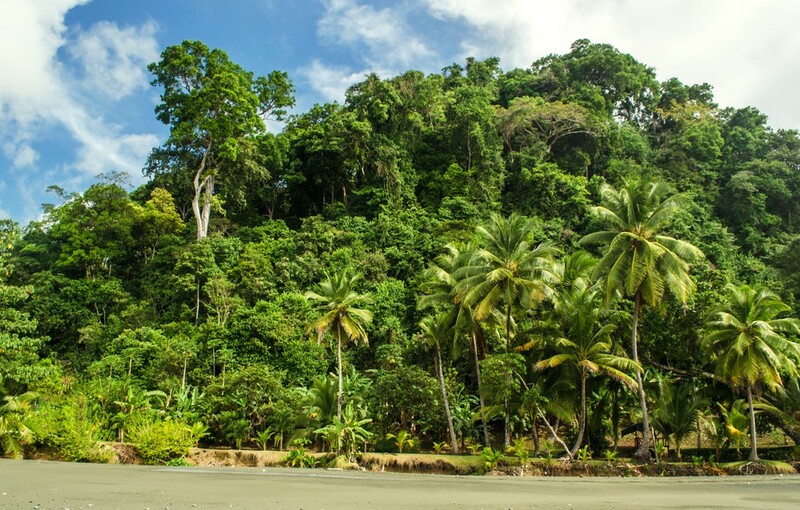 Osa Peninsula is situated in the south-western Costa Rica and it makes one of the most beautiful places on the island. This is a curious natural landscape, originally formed by a faulting system that goes all the way to California. The peninsula is known for its plant and animal life, so this is a perfect place for all nature lovers. Osa Peninsula is also full of old gold mine towns and villages that are worth visiting. Sighisoara is a stunning medieval city in Romania. Located in Transylvania, this city is known for its rich history and architecture. 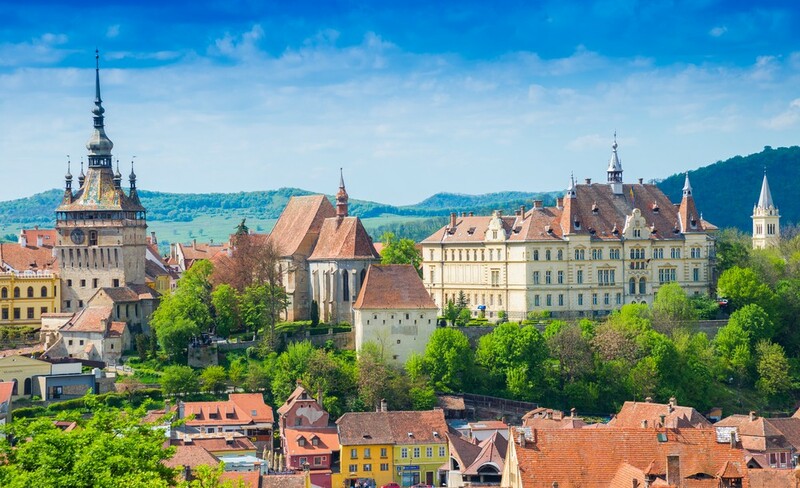 Built by Saxons in the 12th century, Sighisoara is one of the best-preserved medieval towns in all of Europe. The town is also the birthplace of Vlad Dracula, the ruler of the local province Walachia during the 15th century. Dracula’s house is one of the most-visited attractions in the city, but there are more places to visit, such as Sighisoara Citadel, the 13th century Venetian House, the Church of the Dominican Monastery, the Church on the Hill featuring 500 year old frescoes, and more. Maui is one of the most beautiful Hawaiian islands. It is also one of the largest islands in the archipelago, offering diverse places and numerous activities for the visitors. 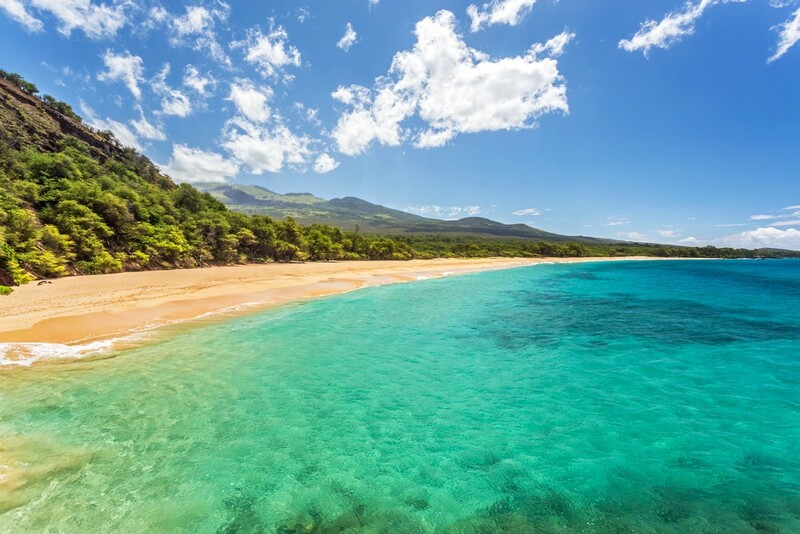 Maui is known for its long, sand beaches, waterfalls and national parks. The island is also home to a dormant volcano, Haleakalā, which is a great place for the adventurous. Some of the popular tourist destinations on the island include Lahaina, Hāna Highway, Haleakalā National Park, IaoValley, and more. Maui is also known for surfing, snorkeling and other water activities, so it offers numerous opportunities for action and an active holiday experience. 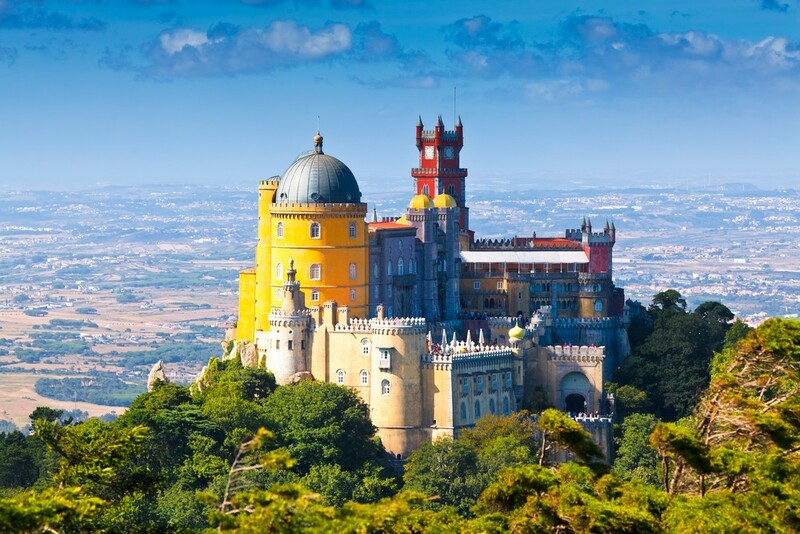 Sintra in Portugal is a beautiful town that attracts visitors from all over the world. Situated between the mountains and the sea, this is one of the most beautiful European destinations. The city is famous for its National Palace and a Moorish Castle nearby. The palace, named Pena National Palace (Palacion Nacional da Pena) is one of the most-visited monuments in all of Portugal. This dreamy palace was built in the 19th century in the romanticist style to serve as King Ferdinand’s summer residence. This fairytale castle is famous for its colourful appearance and stunning architectural details. Raja Ampat, also known as Pianemo Islands, is an archipelago in Indonesia. The archipelago includes four main islands and about 1500 smaller ones. The islands are known for their rich marine life and stunning natural beauty. 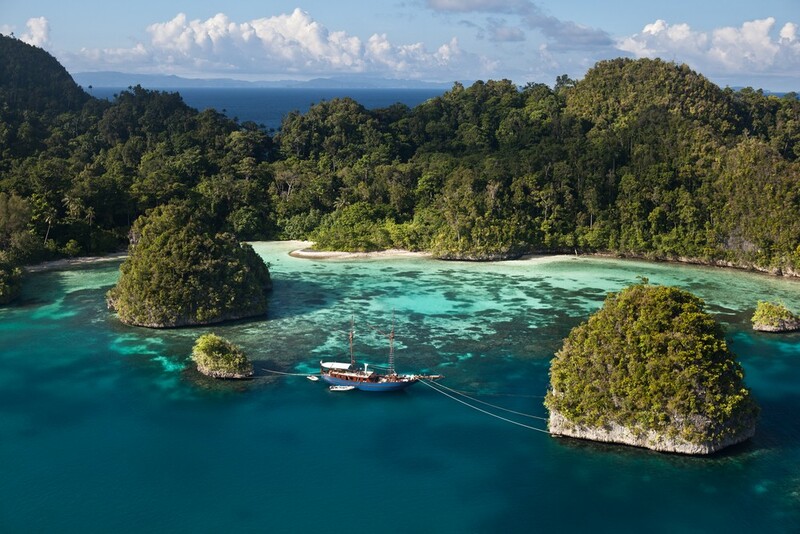 Raja Ampat (the Four Kings) is one of the most popular tourist destinations in the world, and for a reason. It is particularly famous among nature lovers. The islands have one of the richest marine biodiversity in the world and are also known as The Crown Jewel of the Bird’s Head Seascape. Pianemo Islands are among the world’s most popular destinations for diving. Torrevieja is located on Spain’s Costa Blanca, which is rapidly becoming one of the most popular tourist destinations in all Spain. Costa Blanca is famous for its sandy and rocky beaches. As such, this is a great area for a perfect summer vacation. 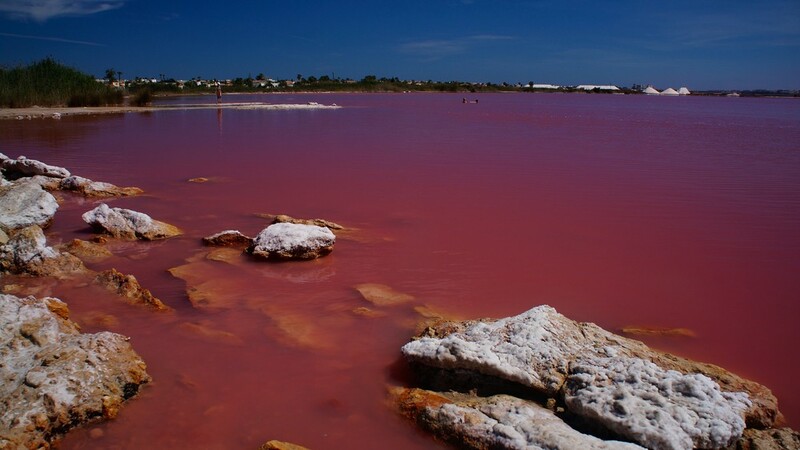 Those looking for something different, however, will love to visit the Salt Lakes (Las Salinas de Torrevieja) in the area. The lakes are located west of the city and are known for their bright green and pink colours. There are two large salt lakes as well as many impressive mountains of salt in the area. Sulawesi is one of the largest islands in Indonesia. Formerly known as Celebes, it is situated between Borneo and Maluku Islands. 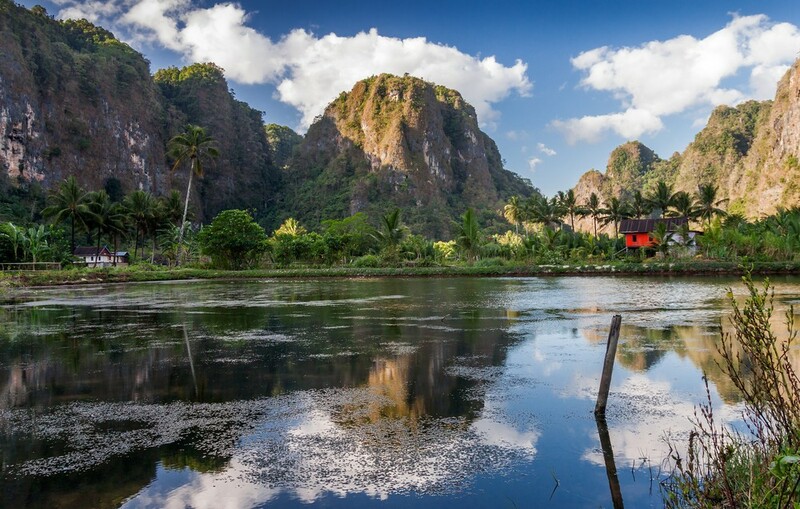 Sulawesi is known for its stunning nature: there are as many as six national parks and nineteen nature reserves on the island. This is a great place for all nature lovers to have a great time. There are also three marine protected areas on the island. Those who prefer diving and other water sports will enjoy the smaller neighbouring islands, although Sulawesi itself offers numerous opportunities for diving, too. Saltafabbro is a farm in the Italian province of Tuscany, located about 5 kilometers from the town Asciano (Siena). The farm’s history goes back to the 14th century and it is known as one of the most famous farms in all of Italy. The farm is located on the crest of a ridge and surrounded by two valleys. 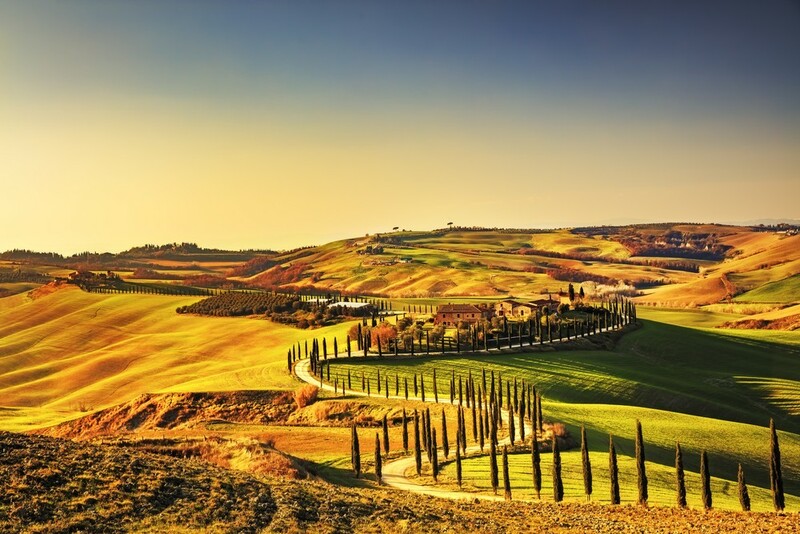 Stunning scenery and the relaxing atmosphere of the Italian countryside make for a perfect location for those who like peace and tranquility. The area around Asciano is also known for its Monte Oliveto Maggiore abbey, built in the 14th century. Sardinia is known as one of the most beautiful places in Italy. The island is often considered more luxurious than another popular Italian island, Sicily, but one of the best things about Sardinia is nature itself. Clean, turquoise waters and beautiful beaches in Sardinia are something you need to experience. 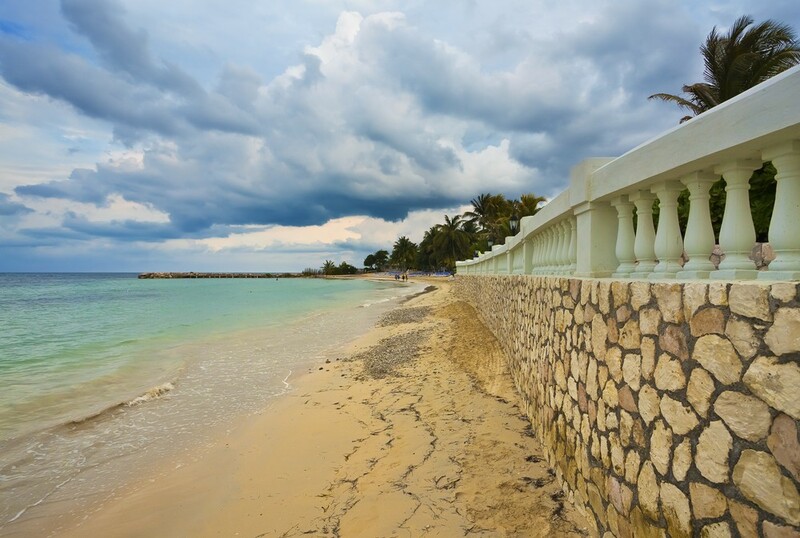 There are many gorgeous beaches to visit in the area. 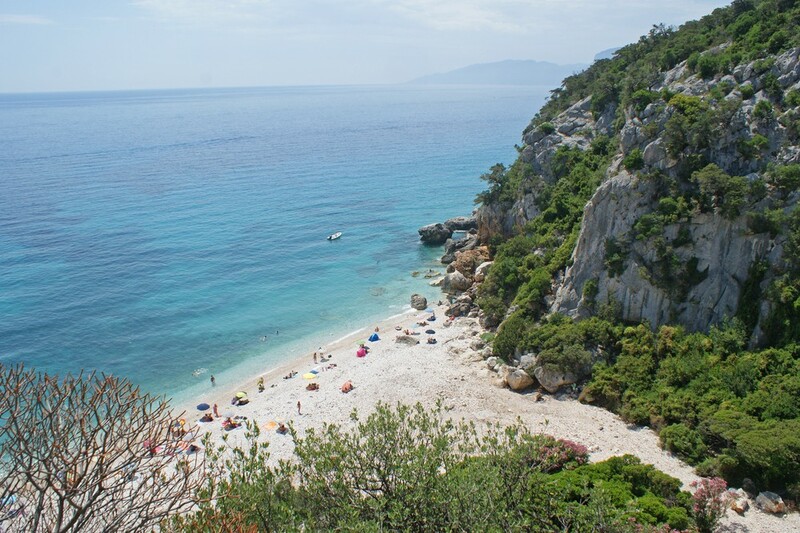 Some popular choices include Cala Gonone, Cala Luna and Cala Mariolu, but you don’t have to stop there. One word of caution: many of the beaches in Sardinia are inaccessible by car, which means you have to approach them by a boat or do some serious hiking. Varadero in Cuba is one of the largest tourist resorts in the Caribbean. It is famous for its hotels and numerous attractions for the tourists. The best thing about Varadero is its 20km long beach: it is considered one of the most beautiful beaches in the Caribbean. Known for its white sand and clear ocean, the beach attracts thousands of tourists from all over the world. While Varadero is known for numerous luxurious facilities it is also possible to find more affordable accommodation for those traveling on a budget. Côte d’Azur, also known as the French Riviera, is one of the most stunning places in Europe. The Mediterranean coastline naturally extends from the Italian Riviera in the East all the way to famous Saint-Tropez in the west. This is a famous resort area for the rich but the Riviera also attracts many visitors who travel on a budget. 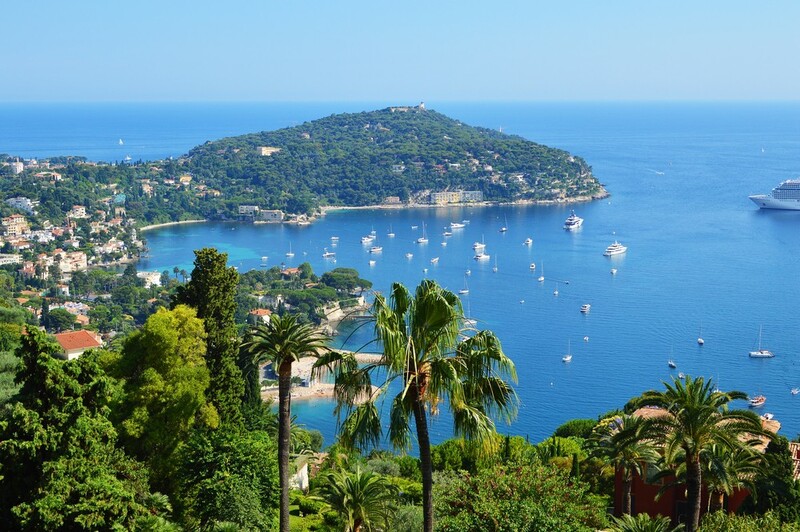 Known for its azure sea and gorgeous cities, the French Riviera is one of the most popular tourist centers in Europe. Montego Bay is a popular tourist destination in Jamaica. This is the second-largest city in the country and a famous place for visitors from all over the world. This is in part due to a large number or cruisers visiting the area. That not to say that cruises are the only way to visit this beautiful destination: Montego Bay also has an airport so you can visit it from the mainland. The city is home to numerous luxurious hotels but it doesn’t mean that it can accommodate only the richest tourists. This exciting city offers something for everyone so it’s worth paying a visit. Punta Cana is one of the most visited places in the Dominican Republic. It is famous for the gorgeous Juanillo Beach, which is considered one of the most beautiful beaches in the world. A great thing about this beach is that it’s not as busy as some others in the area, offering you a bit more privacy. 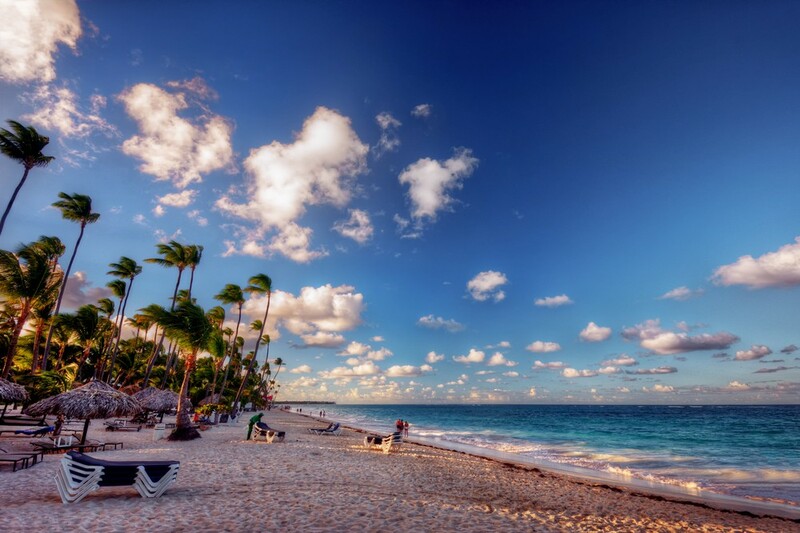 The beach is located near some other attractions in Punta Cana region, so you may visit them on your way to the beach. The town of Punta Cana is an interesting tourist spot to check out and it’s located just a short ride from the beach. St. Croix is part of the Virgin Islands. The largest of the islands in the territory, it is one of the most popular tourist destinations in the area. 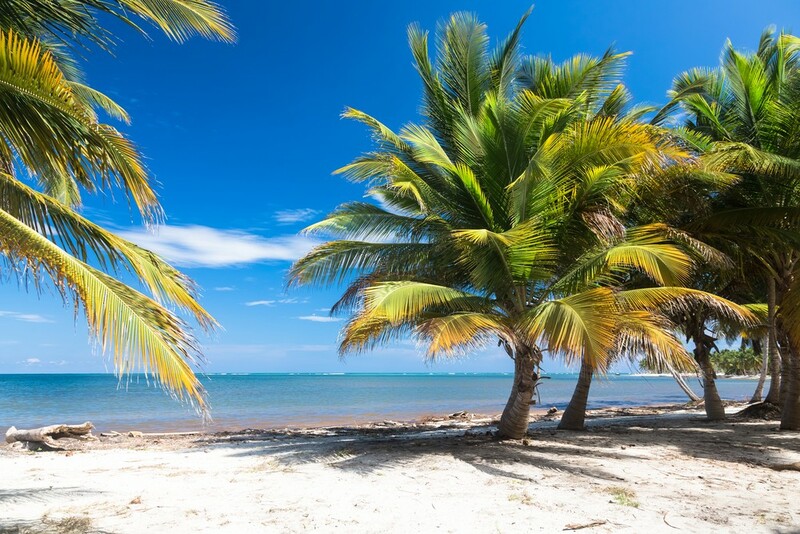 The main towns in the island are Christiansted and Frederiksted, while the most famous tourist spots include Annaly Bay, Butler Bay and numerous stunning beaches. 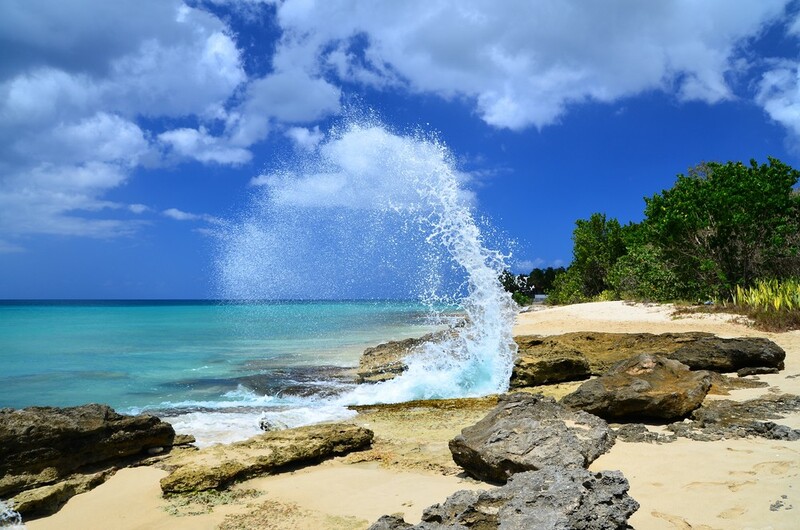 The scenic bays are great for those who like hiking and nature, while beaches provide a great spot for swimming, surfing and other water sports. 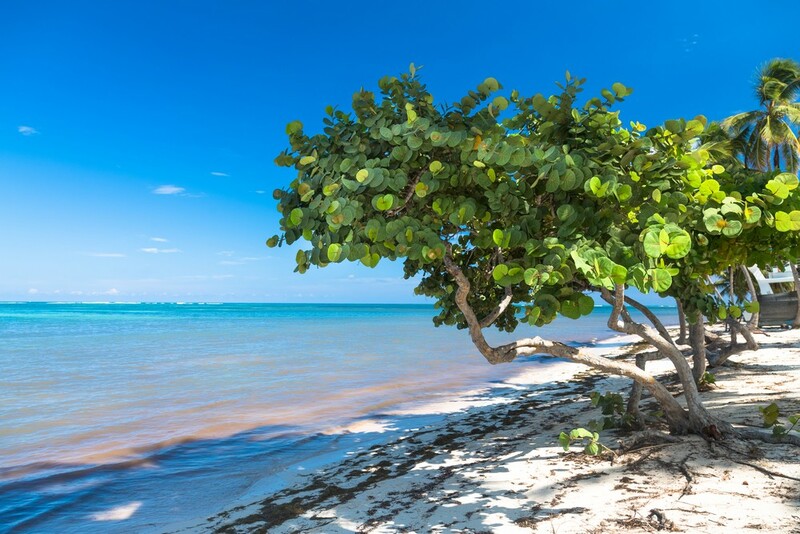 Another interesting place in the area is Buck Island, known as the Buck Island Reef National Monument. Most of its area is located underwater, making it one of the rare underwater monuments in the US.